The Fallasburg Village Haunting takes place tonight. The special event conducted in conjunction with the Michigan Paranormal Alliance (M.P.A.) 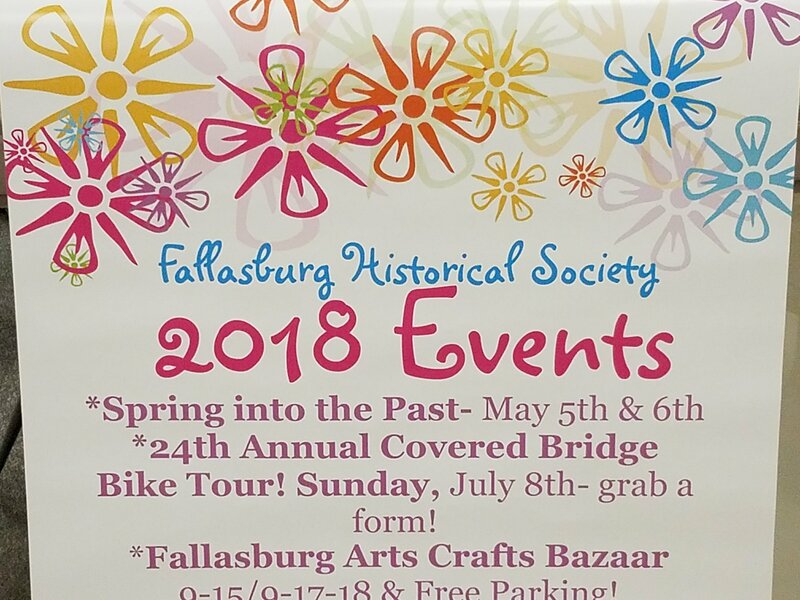 is a fundraiser for the Fallasburg Historical Society (FHS). Four groups of people will rotate in the museum buildings. Guided by the M.P.A., the teams will be searching for the presence of ghosts. Lore has it that the Tower Farm built by Orlin Douglass is indeed haunted. Watch for the results of the investigation on http://emmapalova.com, http://fallasburgtoday.org and in the local paper The Lowell Ledger.